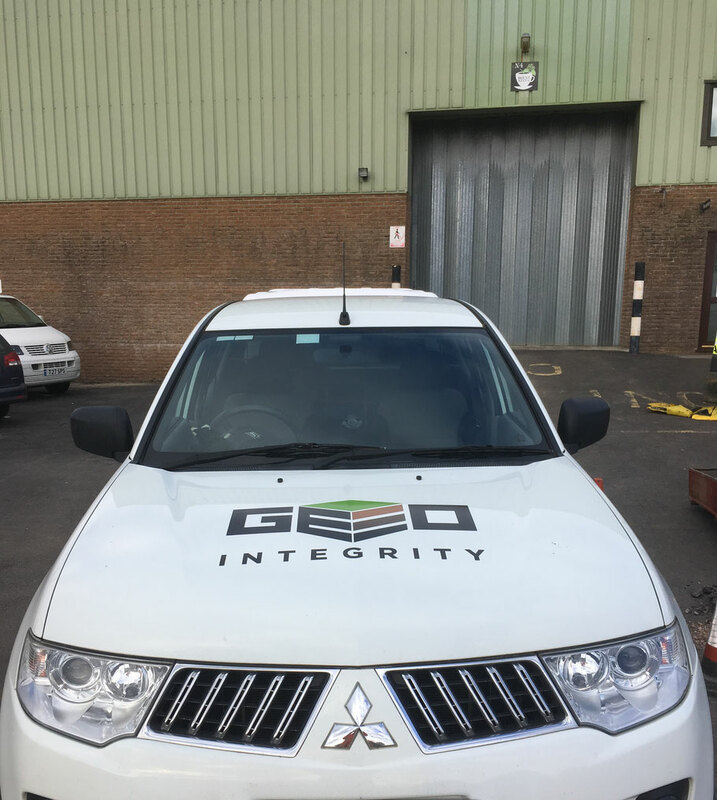 Geo-Integrity is a consultancy set up in 2016 by Murray Bateman, who is looking to provide a cost-effective, high quality, personal service to colleagues within the industry who need advice on soil investigation, soil strength, soil contamination and soil management to ensure their development projects run as efficiently as possible. 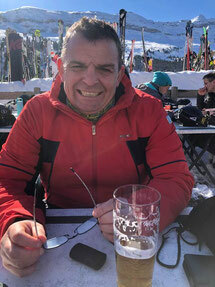 Murray has 22 years postgraduate experience in site characterization within the UK and Europe. With extensive knowledge in geotechnical consultancy, risk assessment, waste characterisation and site remediation gained on many large and small scale projects. He graduated from Imperial College, London with an M.Sc. in Engineering Geology and recently qualified with a postgraduate certificate in Environmental Law, covering Waste Management and Contaminated Land Law. 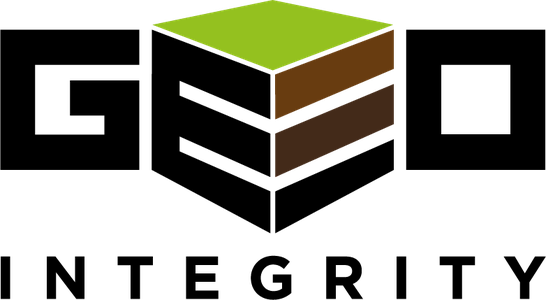 He held a position of Technical Director at a previous company, giving advice on all aspects of geotechnical and geo-environmental projects and was also responsible for the production , implementation and control of the company’s training scheme for Chartered Engineering Geologists accredited by The Geological Society. He is Chartered with The Geological Society and has been a Society C.Geol scrutineer since 2014. Danny is a Geotechnical Engineer with in depth knowledge and experience of ground investigation, and geotechnical/geoenvironmental consultancy. 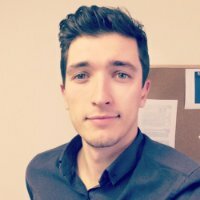 Having obtained an undergraduate degree in Engineering Geology & Geotechnics from the University of Portsmouth (2013), Danny has managed a wide range of projects, such as housing developments, commercial infrastructure and has worked on some of the UKs largest developments including the Battersea Power Station Regeneration. He has gained his experience working in both large and small organisations across the UK and is a fellow of The Geological Society, currently working towards chartership. Lee is a Graduate Engineering Geologist having just left Portsmouth University with a Masters degree in Engineering Geology. He covered many topics during his course including Contaminated Land, Geotechnical Design, Ground Models and Site Investigation. His final dissertation was on landslides in central China, while other projects closer to home included a pipeline across unstable ground in the Cotswolds. Lee is also a fellow of The Geological Society with a view, in the future, of gaining chartered status. 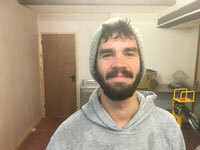 Sam is our Geotechnician at the company and in that role he organises and undertakes the gas monitoring; produces the final logs, sections and location plans; assists with fieldwork, in-situ testing (BRE365, TRL DCP, CBR) and sampling; carries out our CAD work; and organises sample schedules and liaison with geotechnical and chemical testing laboratories. 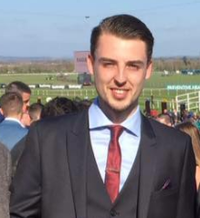 Previously Sam has worked in the recruitment and hospitality industries and has a B.A. from Bucks New University.